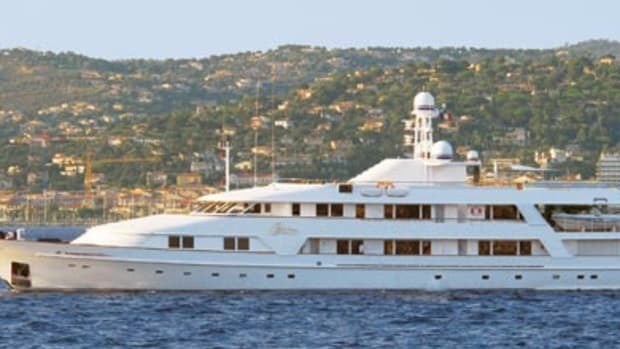 Because the late Gary Comer, the founder of Lands’ End clothing company, was passionate about preserving the environment, he had his yacht equipped with special equipment to sample the sea and air, so that scientists could analyze them for the effects of global warming. 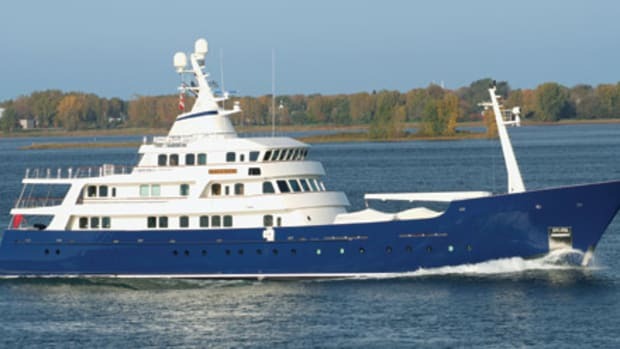 Of course, she is also outfitted with plenty of creature comforts, like a beauty salon and gym. His family has kept the yacht for private use.